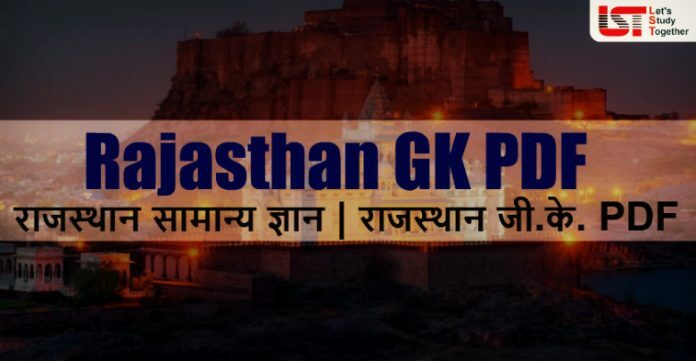 Rajasthan GK | Rajasthan GK PDF | राजस्थान सामान्य ज्ञान | राजस्थान जी.के. 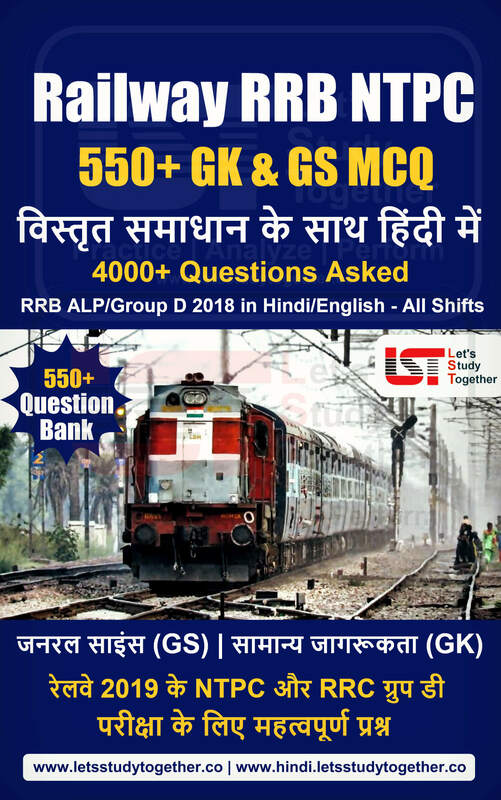 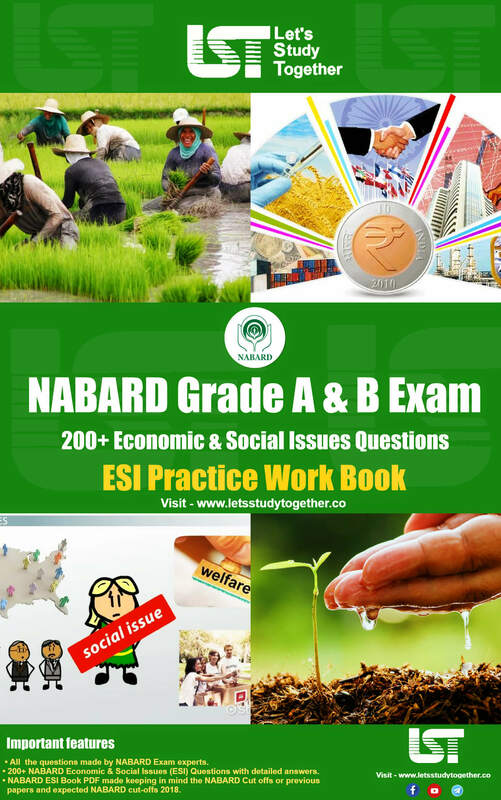 Rajasthan GK PDF, Rajasthan GK, Rajasthan GK Questions.राजस्थान सामान्य ज्ञान|राजस्थान जी.के, Rajasthan GK For Patwari 2019, Rajasthan GK For Constable 2019, Rajasthan GK For Junior Accountant, Rajasthan History GK PDF, GK PDF for Rajasthan State Exams.As we all know that Rajasthan Upcoming vacancies are:- Rajasthan Patwari 2019, Rajasthan Police Constable 2019, Rajasthan Junior Accountant 2019.In all the examination Rajasthan GK played a very important role to crack these exams, specially in Rajasthan Constable. As per the source Rajasthan Govt. 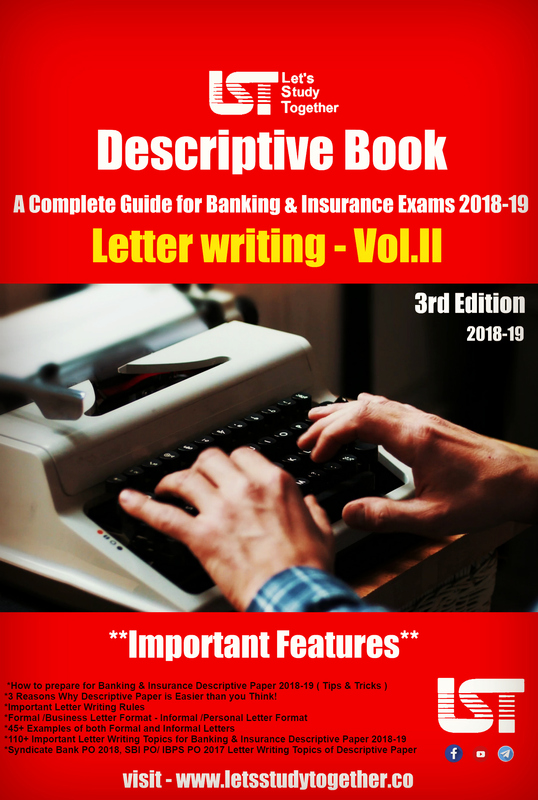 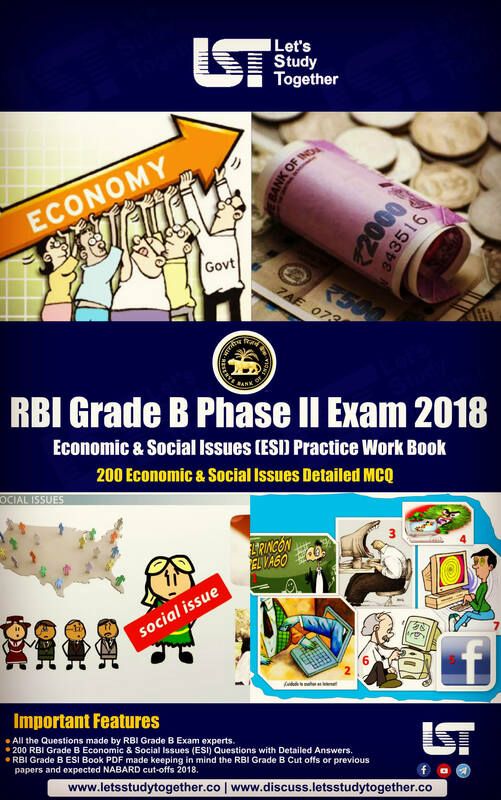 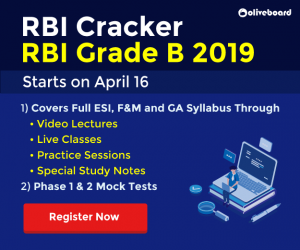 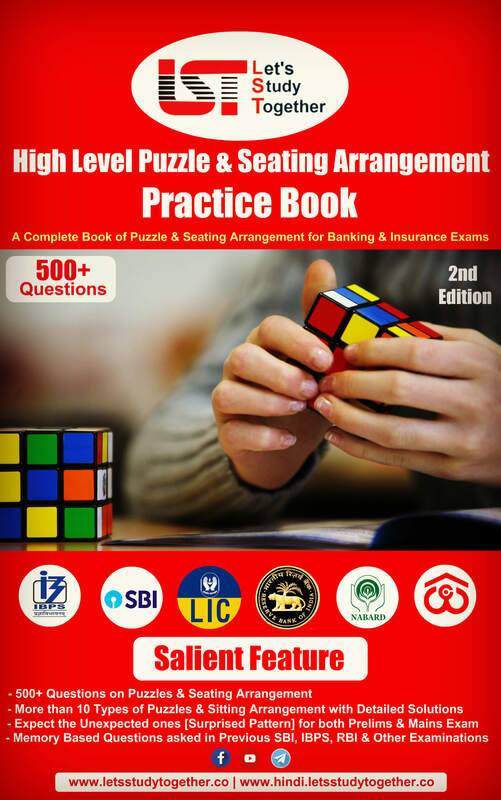 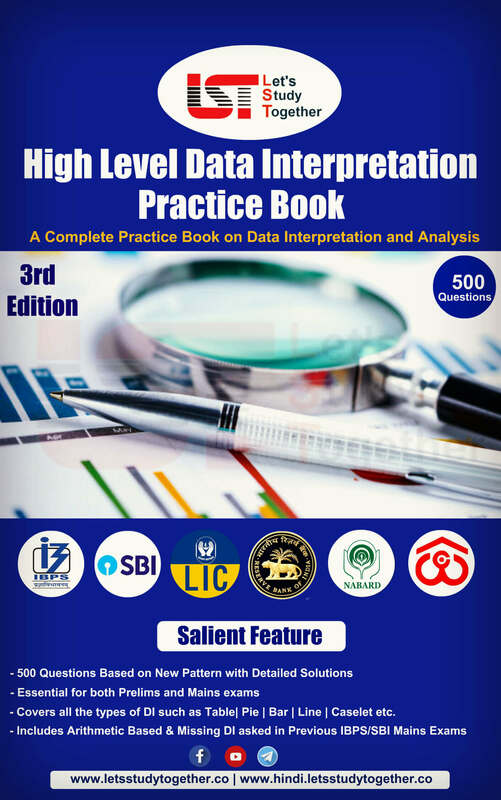 will declare 10,000 Police Caonstable Vacancies, 2500 Rajasthan Patwari Vacancies, 2000 Junior Accountant Vacancies in 2019.All those candidates who wants to crack these exams so we are providing important Rajasthan GK PDF to help our students.